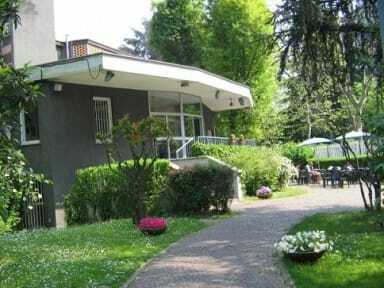 Youth Hostel Piero Rotta i Milano, Italia: Bestill nå! Italians groups AIG membership card € 20,00 each 4-24 people. 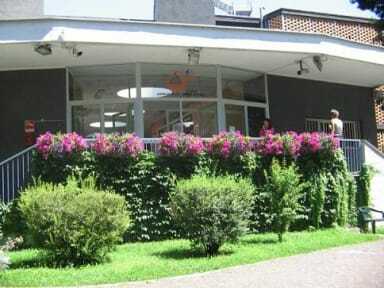 "Piero Rotta" Youth Hostel in Milan is part of the Hostelling International association (IYHF). Our Hostel is located in QT8 (Quartiere dell'ottava Trienale), were the area and the building became a reference point in the planning of Milan after the Second Big War, where many architects and designers could participate to the development of the area. Our share rooms, have 4 beds, starting from 20,00 euro.!!!! In the renovated area are now available the private rooms with 2-3 or 4 beds with private ensuite! As we are part of Hostelling International, Membership Card is needed to stay in our hostel. With this card you can stay in other hostels in italy and more than 4,000 in the world. Enjoy it!!!!!! Hostelling International Membership card: € 2,00 per person per night (up to the amount of € 12.00) valid one year after the date of issue. Italian guests need to join the AIG membership card: Individual or Family membership card costs 5,00 euro valid one year from the day of issue useful to stay in all the Hostels of the network.